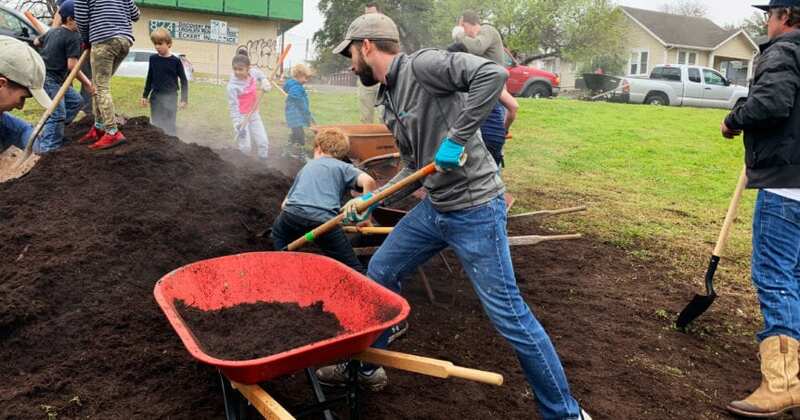 It's My Park Day Spring 2019 - A Huge Thank You to Our Volunteers! On a chilly Saturday morning, 3,000 volunteers bundled up and flocked to their local parks. We want to say a huge THANK YOU to everyone who braved the cold and made It’s My Park Day a huge success. The entire Austin Parks Foundation Staff & Board are so grateful, and we’re counting down the days, hours, and minutes until IMPD Fall 2019. We hope to see you on the second Saturday in November to show Austin parks some love!